Japanese auto manufacturer Isuzu is the definition of economy and dependability. 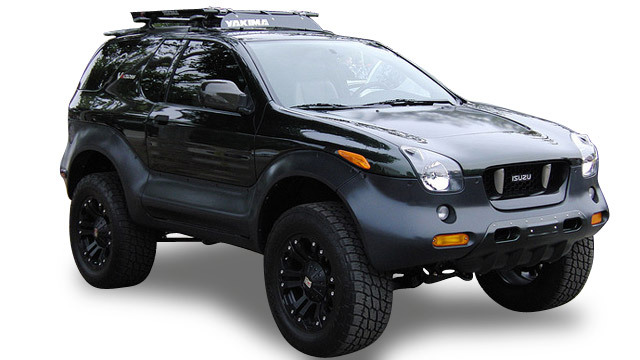 It is no surprise that they are one of the leading manufacturers in the sport utility vehicle market. Isuzu drivers know the importance of having a vehicle that works as hard as you do, which is why quality service is of the utmost importance to keep your Isuzu in peak performance condition. AutoPro Auto Service is a NAPA AutoCare Center. Our experienced ASE certified technicians work hard to keep up to date on the latest service information while using only state of the art equipment. Let us work hard for you and your Isuzu so that your service is done right the first time.